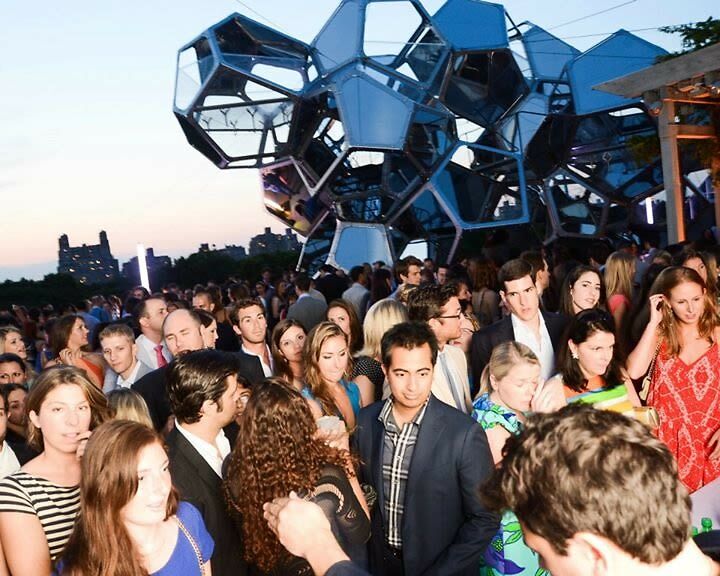 Check out the latest exhibitions at the MET at this year's 2014 Young Members Party! Don't miss the premieres of I Origins and The Passenger at Park Avenue Armory. Also make sure to check out a few other unique events including the Opening of Kiehl's Nolita to benefit Planned Parenthood and Bacardi's: Flavor at the Rucker! As always, you can find the full details and more events on our Calendar.